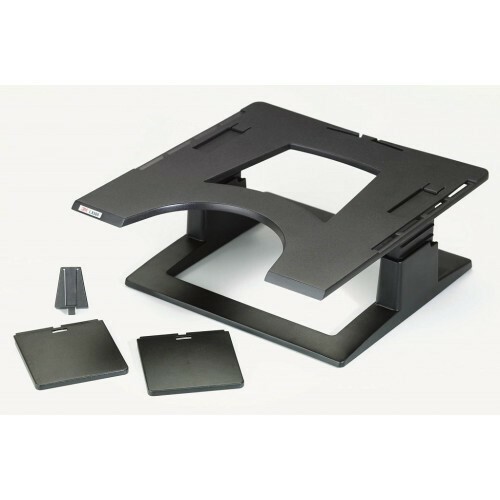 The 3M LX550 Vertical Laptop Stand is a great office accessory that provides the user with increased desk space and allows for increased ergonomic support. Using a Notebook has many benefits - they’re lightweight, portable and stylish. The only downside is that without the correct ergonomic support they can often cause pain and discomfort because you’re made to look down at your desk for long periods of time. 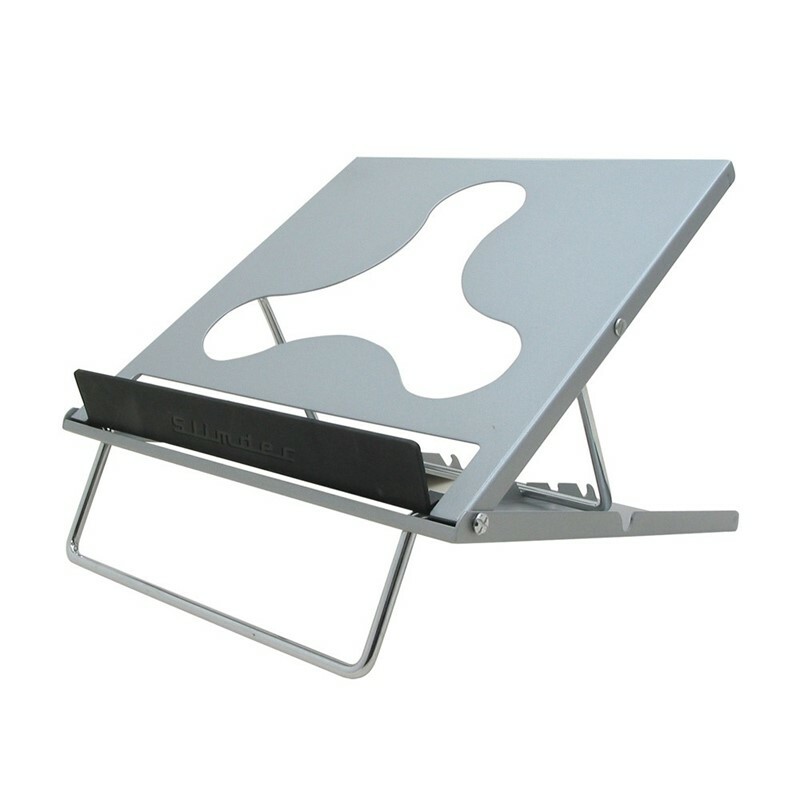 With a notebook riser, your notebook is placed at eye level and leaves you feeling comfortable for longer. Protect your body and mental wellbeing with this affordable computer accessory.